After completing a fine art degree in 2012, unable and unwilling to work for free as is often expected in the art world, Lise decided to pursue a career based around her other love - travel. 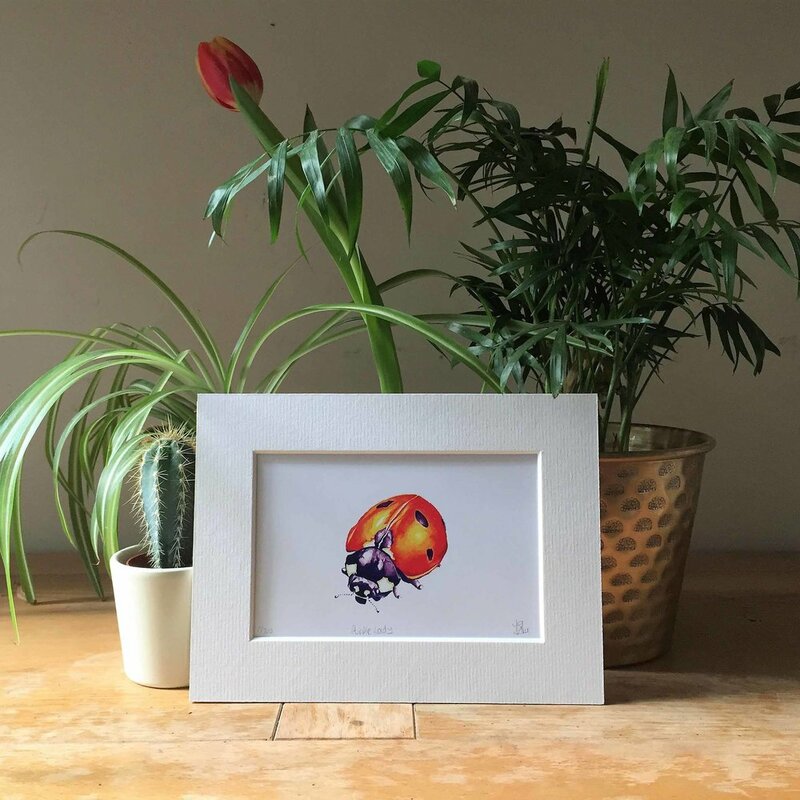 Now, after nearly six years working in travel marketing, Lise decided to quit her job in the summer of 2018 and return to art, finally setting up Biro Bugs, a concept she had dreamt of for many years. 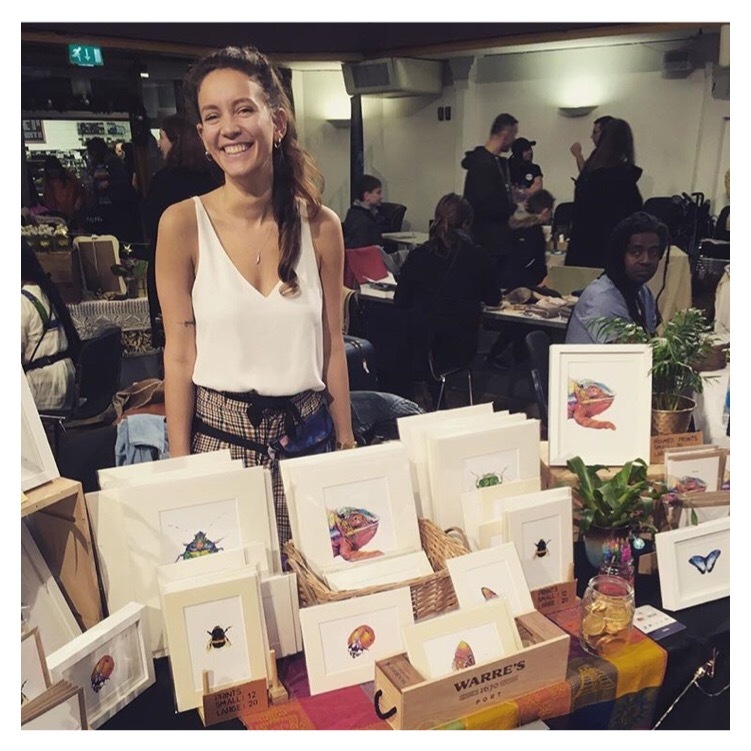 Based in London, and combining her love of travel, art, nature, (and insects!) 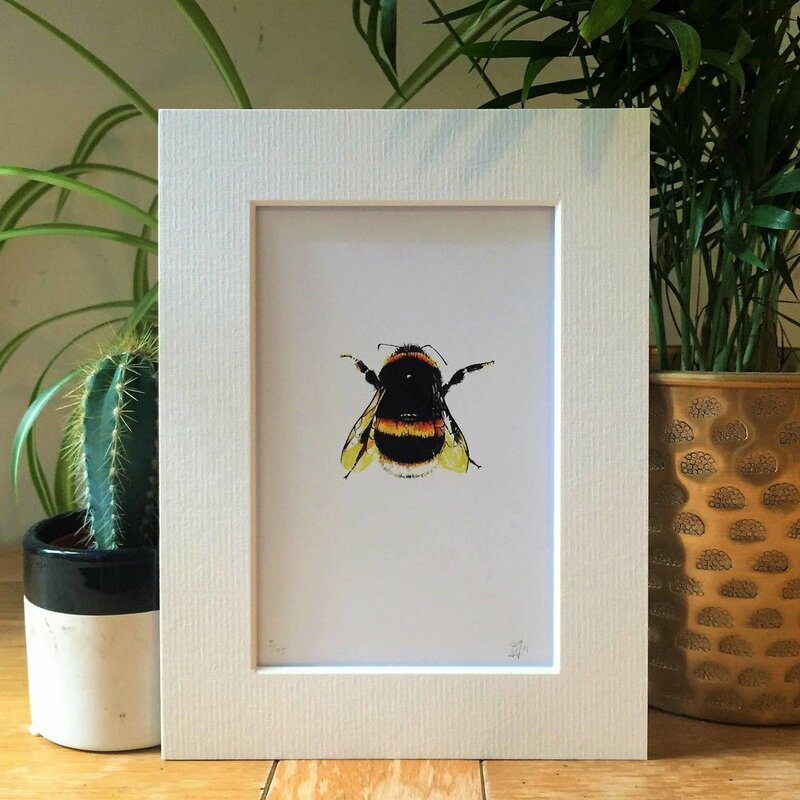 the aim of Biro Bugs is to raise money for conservation and the environment through art, donating a percentage of profits from prints and cards to a relating charity. Lise uses a very unusual medium - biro pens, which makes her work completely unique and individual. 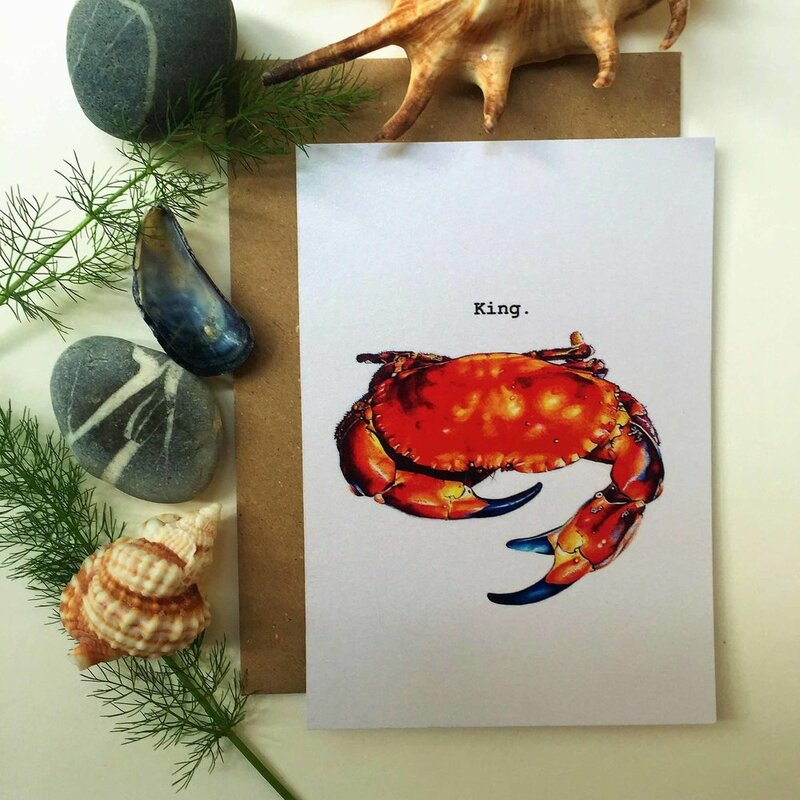 Biro pens are vibrant and colourful, and when layered on paper give a remarkably bright finish. Don't tell anyone, but Lise believes her love for this medium came from too much doodling at school!